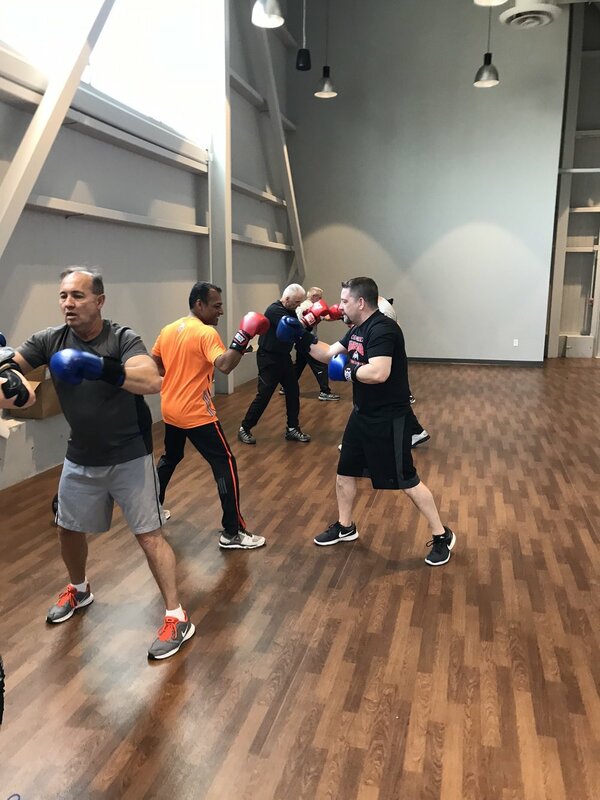 SLS started corporate partnership programs in response to low employee fitness engagement, morale, productivity, and retention. We offer a holistic approach to employee health and wellness, and are the fitness experts and motivational coaches for our corporate partners. There’s a collective awakening happening in corporate America, and it’s being driven by the growing awareness of these main topics: the devastating and far-reaching health impacts of workplace stress, obesity from inactivity, long days sitting and the high financial cost to companies as a result. 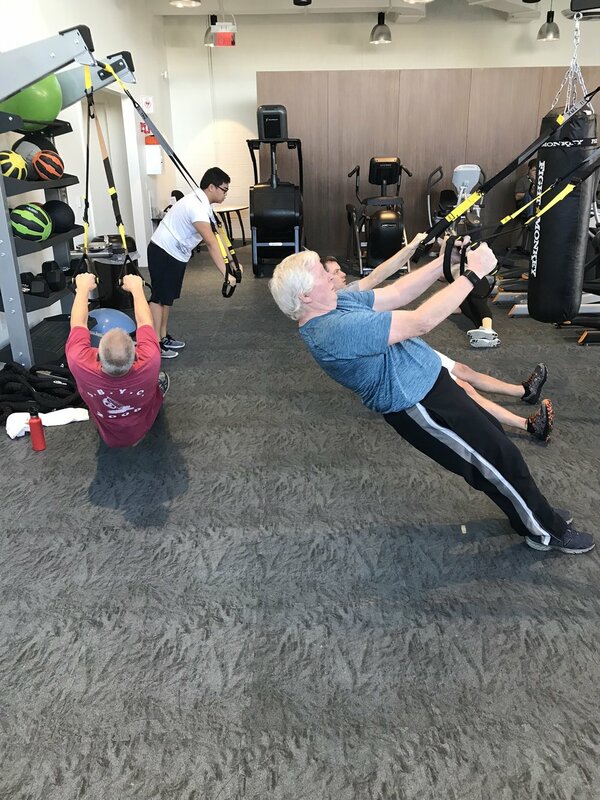 There is no ‘one-size-fits all’ approach when it comes to corporate fitness and wellness and we do not believe in boring ‘run-of-the-mill’ generic programming. We all know most company fitness centers have low usage and therefore unless utilized and managed properly is a waste of money, time and space. SLS offers programming for all corporate demographics. We come in and survey employees and work to learn the culture of the company. What the company needs are specifically and then implement education sessions and programming. Together we customize a program that gets the data-driven results you need for your organization to succeed. Our partnerships range from full-service fitness facility management at your company to monthly seminars and daily newsletters. See below for our full menu of wellness options your company can choose from. Interested in Starting a Corporate Partnership with SLS? SLS is happy to manage some OR all aspects of your fitness facility. We provide support where you need it! We want to work with your company to create a positive environment for health and fitness. SLS will provide a full time manager to staff and run your facility from open - close. 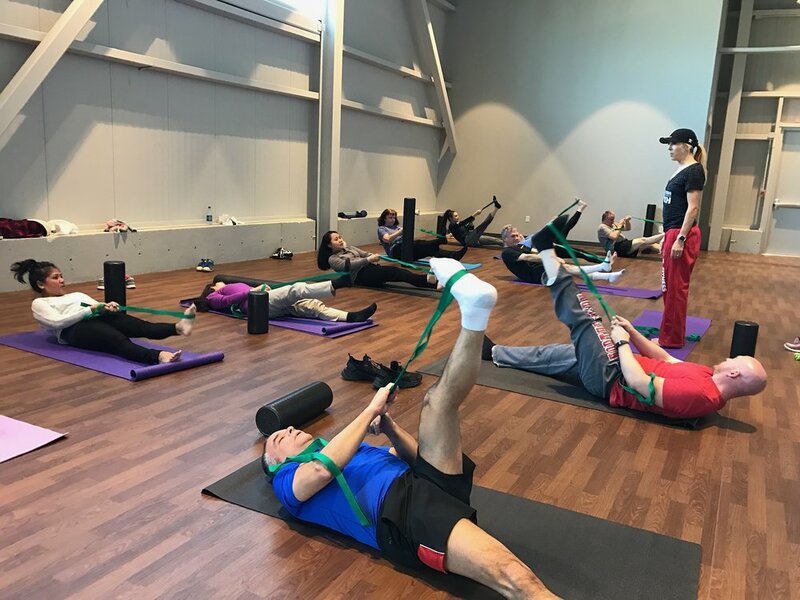 We collaborate with your wellness team to schedule lunch and learn seminars, challenges, and promote whole-body health and fitness throughout your company. SLS will take care of and field any questions regarding the fitness center. Fully insured, SLS Certified coaches conduct indoor and outdoor fitness classes at your facility. SLS will monitor class size and member sign-ups for accountability and insurance purposes. Learn about the facts and trends of today’s health and fitness with Daily, Weekly, or Monthly newsletter sent out to your employees. Monthly or Quarterly Lunch and Learn Seminars on Fitness, Stress Management, Strength, Nutrition & Fat Loss. SLS gives simple tips to add to your workday that will relieve stress and help Productivity while diving into tension and cortisol levels. How to make lifestyle changes stick, common misconceptions, and how the media can be confusing when it comes to diet and fitness. We teach the difference between fat loss and weight loss and how to focus on fat loss. Spine health: Combat spine, posture, neck and back issues from sitting. How to food prep for your work week, quick and easy healthy exciting recipe ideas, a lot of quick healthy snack ideas. SLS will bring organic, gluten free, snacks for employees to sample. Sitting all day can cause pelvic floor dysfunction. Learn easy to do exercises to help with urinary issues and prevent pelvic, hip and back issues. SLS offers discounted rates to our corporate partners! Our SLS Partners each need something specific for their companies. Some take advantage of our full on site management, while others book weekly, monthly, or quarterly lunch and learn seminars for their employees.